Tomorrow, Saturday June 14th is the annual Carnival in Georgetown. This year Oddmall was invited to participate. 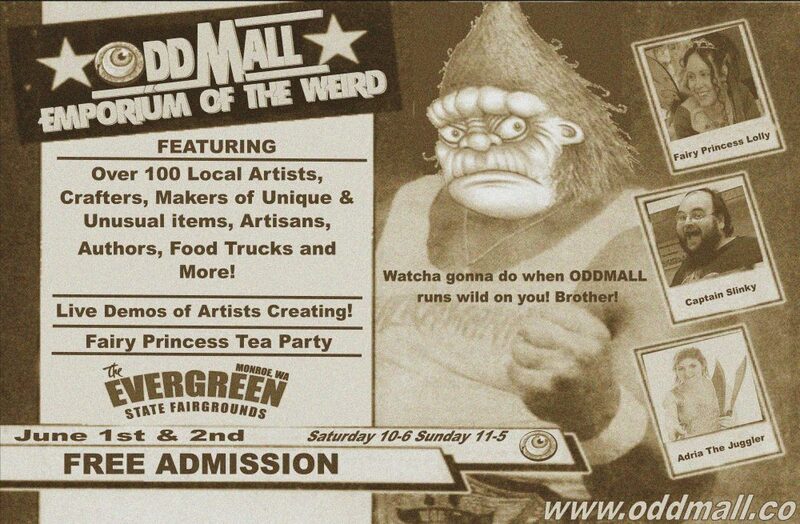 We will have 20 booths on Nebraska Street (Oddmall Alley tomorrow!) as well as some of our past and future vendors set up at different locations around the Carnival. Be sure to stop in and say hello!